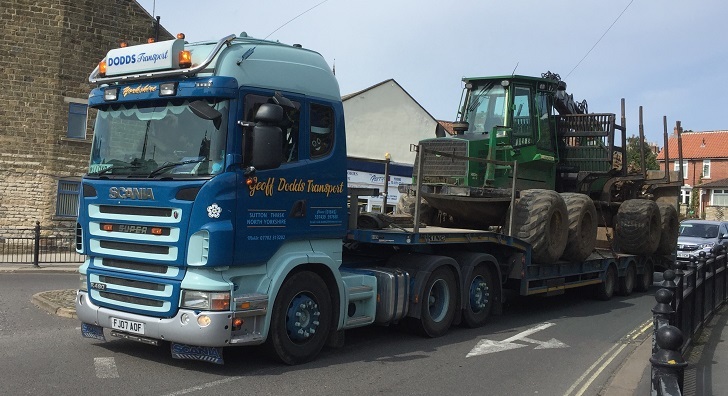 Picture Post: Thirsk-based Geoff Dodds Transport Scania R480 hauling farming machinery through Pickering, snapped by Sean Cook. 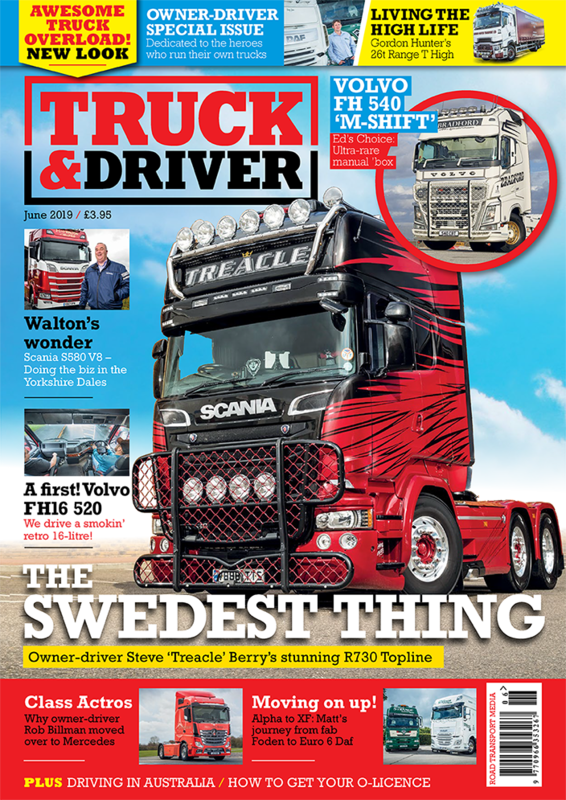 Picture Post can be seen in the print version of Truck & Driver magazine, on the website and our Instagram page. Pictures printed in the magazine receive a £10 high street voucher, and the picture of the month receives a model truck. If you have a picture you wish to be considered for Picture Post, please send it to dan.parton@roadtransport.com and include any information you have about it (where it was sent, details of the truck, company etc).